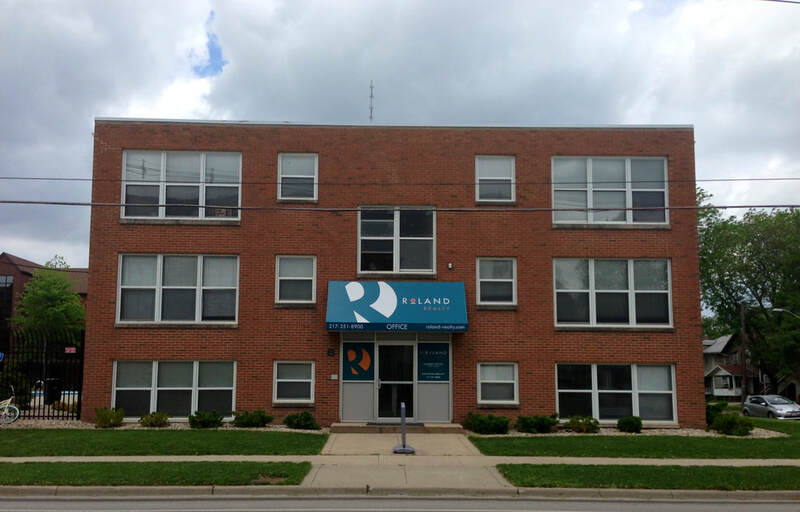 Roland Realty has over 70+ houses on and around the University of Illinois Campus. We have started to receive inquiries regarding house rentals for the 2016-2017 leasing year, and I’m writing to communicate how the process works. Understanding the information, choosing an organized house liaison, and meeting the deadlines will help to make a smooth leasing process. 1. The first date and time to be aware of is 9am on Monday, August 3rd, 2015. This is the date anyone can “get in line” for any house. This means, if your group is first to have all lease applications and fees ($20.00/person) turned in on any given house, your group will have priority leasing, but only if the current tenants do not pass down the house. One person can drop them off for the entire group. 2. Current house residents will receive an emailed and a hand delivered renewal notice on Monday August 17th, 2015. The deadline to either renew or pass down the house will be 5pm Friday August 28th, 2015. On this date and time, the renewal notice, all lease applications, and fees must be in our possession, or the house will go to the next group in line. Make sure to get this information to your next group so they can get organized. August 3rd, 2015 – Turn in applications to request specific houses. August 28th, 2015 – Deadline to pass down the house. All documents turned in. September 2nd, 2015– Find out if you got your house. Offers made to the house liaison. Turn the lease applications in as one packet or group. Not everyone has to physically be there, but all lease applications do! The lease application form can be picked up from our office at 901 S. First or downloaded from here on our website (see above). Choose a house liaison that is responsible and organized. The liaison will be our first point of contact. The lease application fee is $20.00 per person and must be turned in for the lease application to be accepted. This can be cash or check and is non-refundable. We encourage all groups to pass down their houses in order to have a great place to visit after they have graduated. This includes student organizations, clubs, sports teams, frats/sororities, friends, people from work, etc. New groups can list and should list multiple houses with their packet of applications because many houses will be passed down. Remember, pass-downs have the priority! Large groups may have preference on houses with shared common space. Once an offer has been made, a lease signing appointment can be made. You will have until Friday, September 18th, 2015 to sign your lease. Houses that are in high demand will require a lease signing appointment within 1 week. Physical signing of leases will start as early as Wednesday, September 2nd, 2015. The security deposit is an amount equivalent of a month’s rent. The deposit is due at lease signing. On September 2nd, 2015, Roland Realty will know which houses were not passed down. We will give tours to interested groups after this date. Prior to September 2nd, 2015, you are encouraged to tour the houses on your own. Please be respectful at all times. Sample house leases are available at the Roland Realty office at 901 S. First, and at the top of this page.